Taking time off from his crusade against Turkey Twizzlers, Jamie Oliver has turned road tester by taking the new Range Rover Evoque onto the streets of London. In fact, the celebrity chef's foray onto the streets of U.K.'s capital actually marked one of the first times that someone outside the company has driven the new baby Range Rover. He hasn't completely given up on food though, because Oliver's drive took in some of his favorite London foodie spots to pick up ingredients to create the city’s best veggie burger. Much like his "Naked Chef" days, Oliver visited Brick Lane, stopping at Taj Stores for spices and yogurt and Beigel Bake to collect bread rolls, and he put the car well and truly through its paces by taking a shortcut through Bishopsgate Goods Yard, wading through water pools and taking the car across a series of ramps through the tunnels. Parking wasn't an issue for the small-big crossover, thanks to its ClearSight Rear View feature, which turns the rear-view mirror into an HD screen to give an unrestricted view of what’s behind the vehicle. "I absolutely love this car, it was so much fun to drive on the busy streets of London and through the water trough in the Bishopsgate tunnels," said Jamie Oliver. "I’ve always loved Land Rover and I had a brilliant time designing my cooking car last year, so when I was asked to come and test out the new Evoque, I jumped at the chance." "The fact that Land Rover can create something as versatile as the Discovery and as agile as the Evoque is such a testament to this brilliant British brand." Celebrity chef Jamie Oliver became one of the first people to drive the new Range Rover Evoque, visiting some of his favorite London foodie spots for ingredients to create the city’s best veggie burger. In a throwback to his Naked Chef days, Jamie visited Brick Lane, stopping at Taj Stores for spices and yoghurt and Beigel Bake to collect bread rolls. 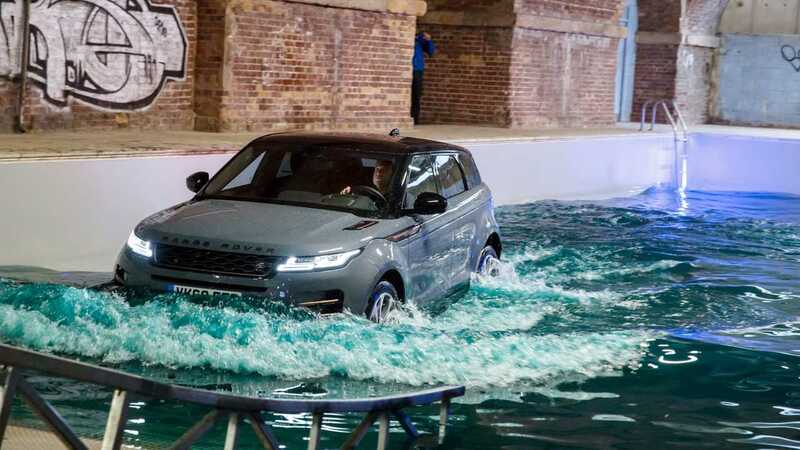 Taking a shortcut through Bishopsgate Goods Yard, he put the Range Rover Evoque through its paces, wading through water pools and taking the car across a series of ramps through the tunnels. Parking in London proved easy as Jamie used the ClearSight Rear View feature to turn the rear-view mirror into an HD screen giving an unrestricted view of what’s behind the vehicle. 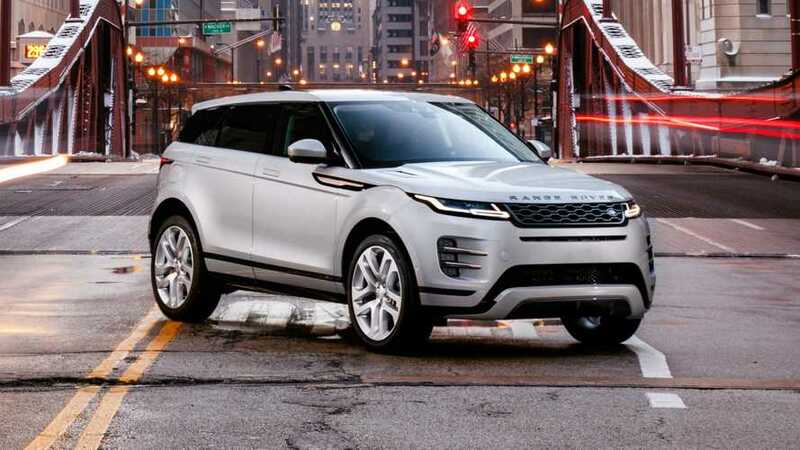 The Range Rover Evoque is designed, engineered and manufactured in Britain and combines unrivalled Range Rover heritage with cutting-edge technology. The vehicle meets the needs of today’s customers with its agile handling, making it ideally suited to tight city streets.